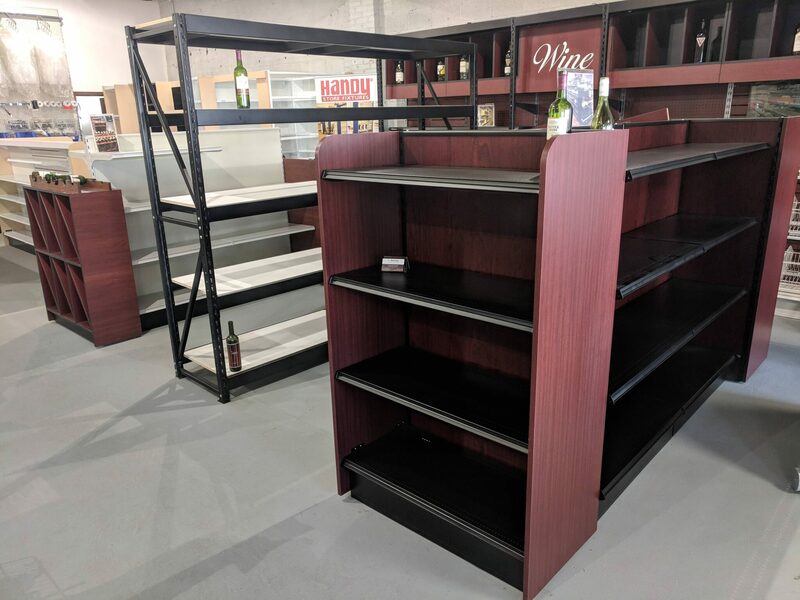 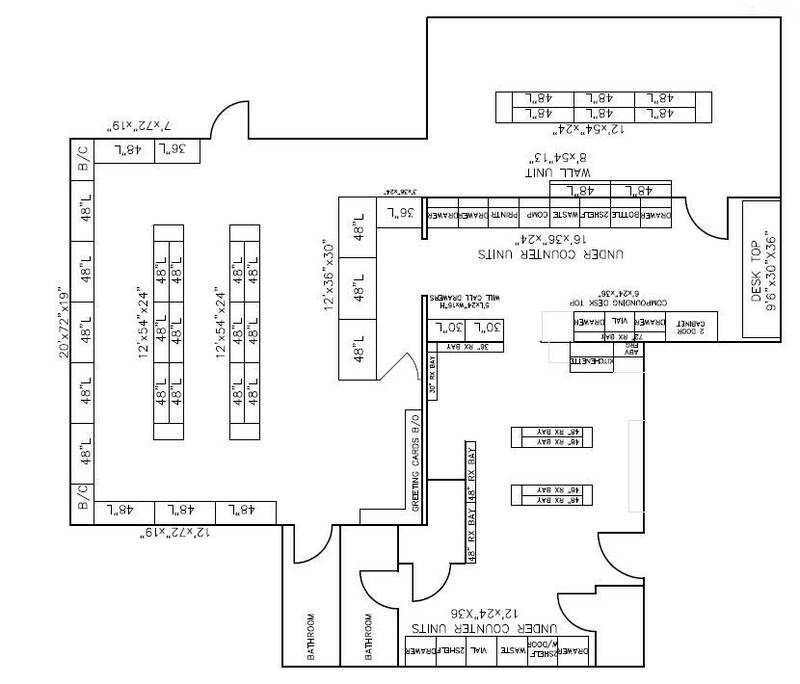 When it comes to perfecting your retail store’s appearance, its not just the shelves that will make the look. 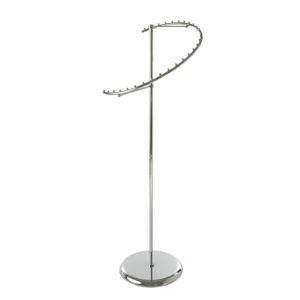 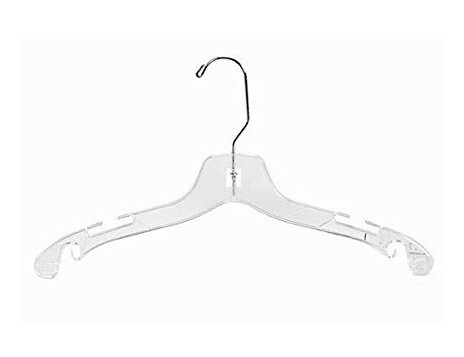 You also need to have nice-looking, practical retail hangers for all of your clothing items. 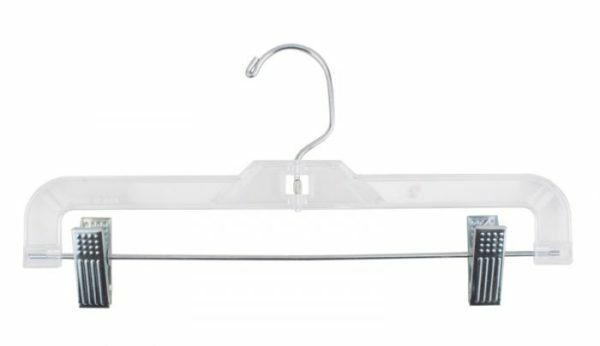 Our Retail Hangers are affordable enough to be given away to customers after each transaction, but still look elegant on clothing racks. 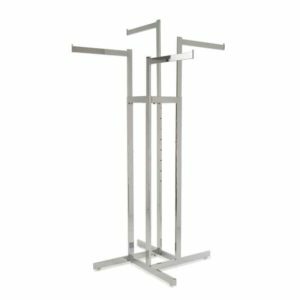 Shelving Depot is your stop for retail bulk hangers. 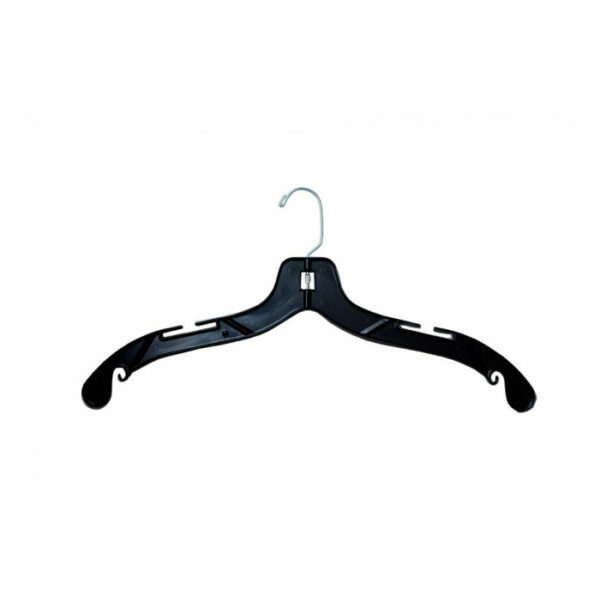 Get the wholesale shirt, dress and pant hangers that are perfect for your retail needs. 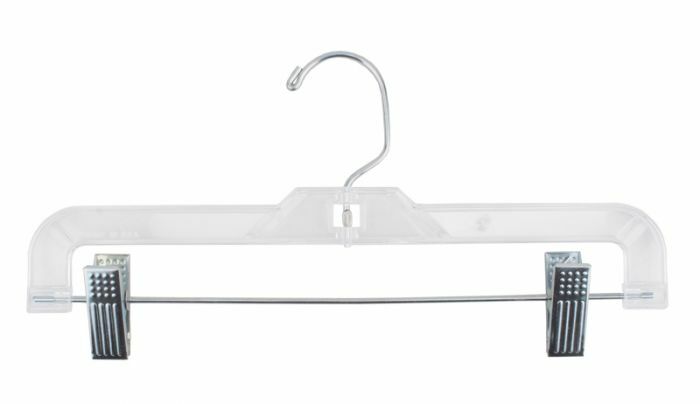 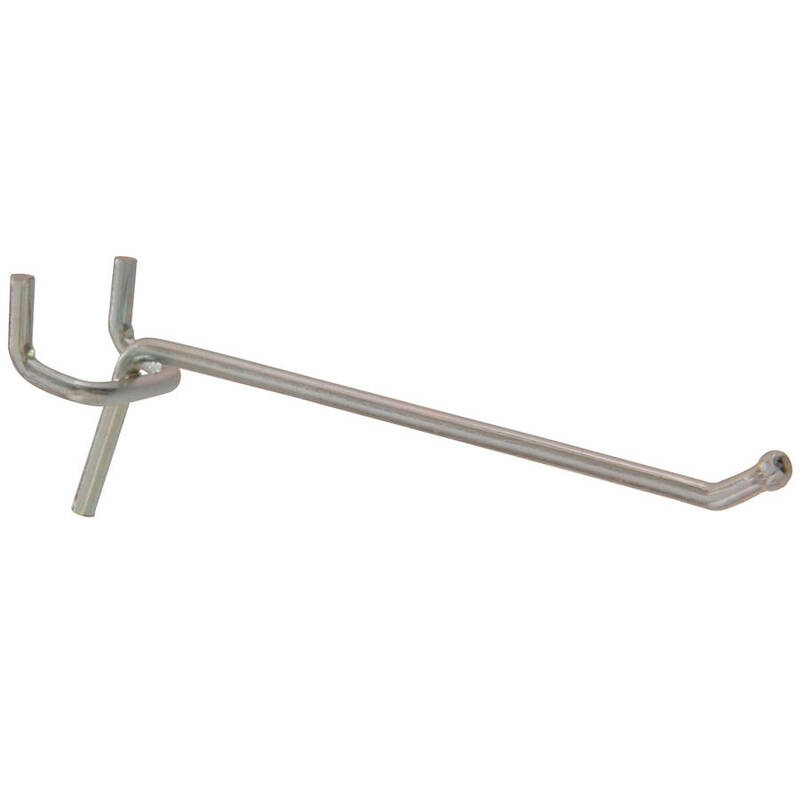 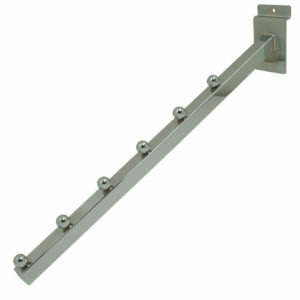 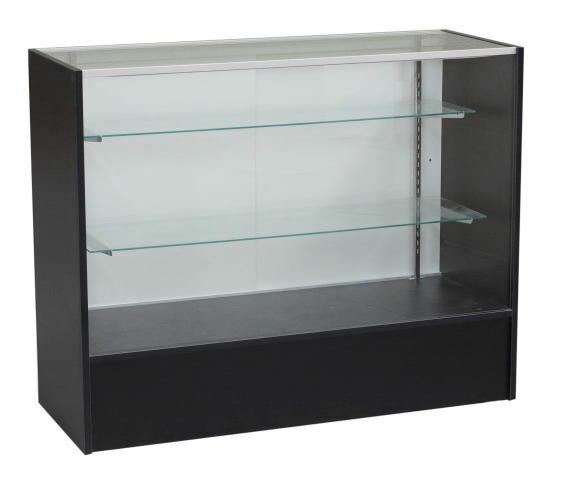 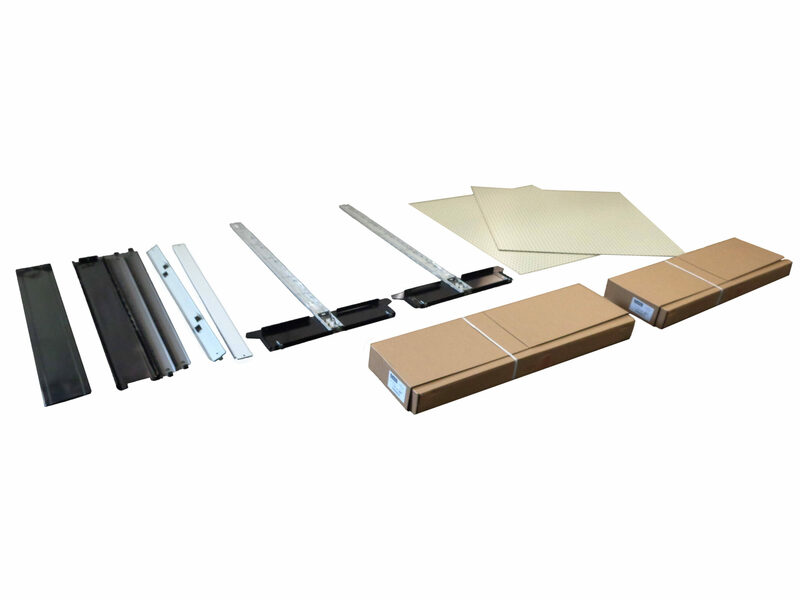 Shelving Depot offers a full line of wholesale bulk hangers in either clear or black styles. 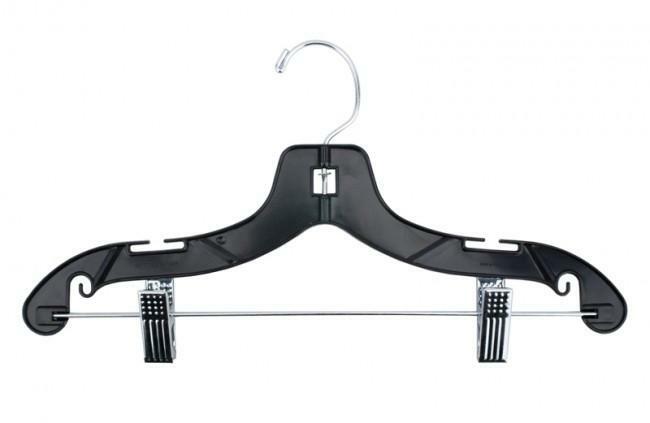 To order a shirt, suit, pants or dress hangers, or if you have any questions, please contact the Shelving Depot today!